The most common financial analyst Master’s degree is a Master of Business Administration (MBA)CFA® vs MBACFA vs MBA. Which one is better for a career in corporate finance? There are many pros and cons to doing a CFA or MBA depending on your career path. Both are highly sought after, and both have a long list of successful alumni. There are, however, some very important differences to consider, depending on your career goals, which a Master of Science in Finance (MSc Finance) being a distant second. 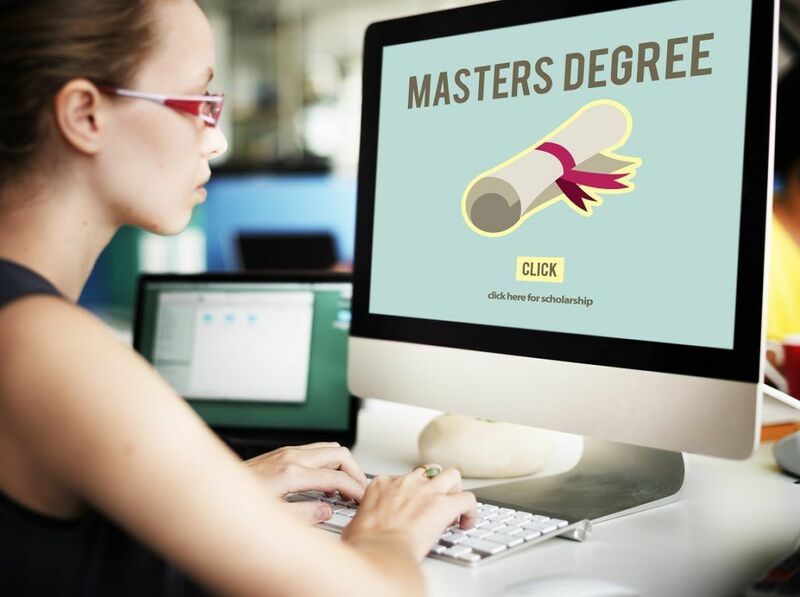 Since MBA degrees are so common nowadays, employers typically judge their value based on the university (i.e., a Harvard MBA is worth much more than a school you’ve not heard of). 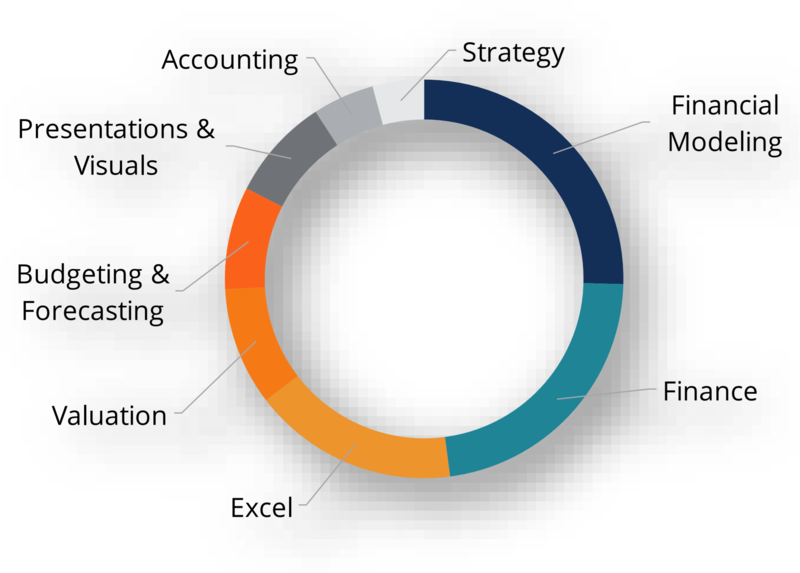 Another popular option among financial analysts is to pursue certification or accreditation, such as CFI’s Financial Modeling and Valuation Analyst (FMVA)FMVA™ CertificationThe Financial Modeling & Valueation Analyst (FMVA)™ accreditation is a global standard for financial analysts that covers finance, accounting, financial modeling, valuation, budgeting, forecasting, presentations, and strategy. designation. The program is 100% online and covers the most important financial analyst career skills such as strategic analysis, budgeting, forecasting, building Excel models, and creating presentations and dashboards.